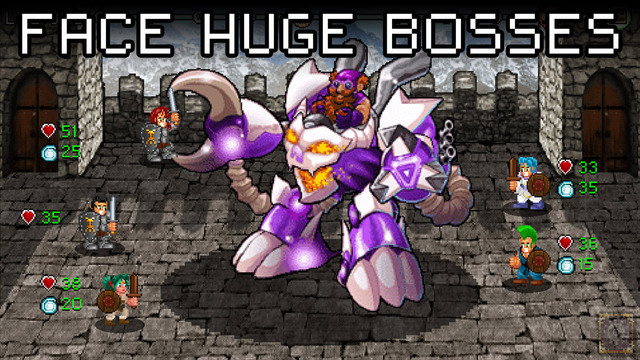 Each time you raid a dungeon you’ll get gold, weapons and potions in exchange for the near lives of your troops. 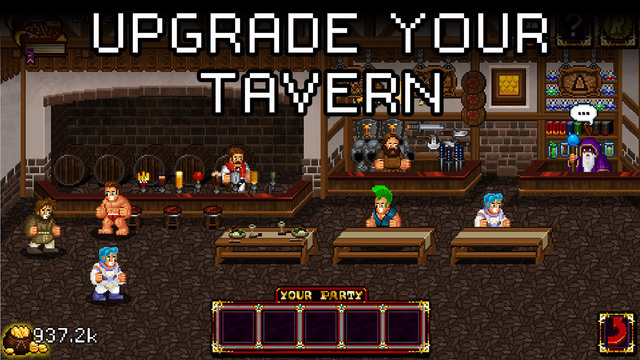 The aim of the game is to use the money earned to upgrade the tavern where you can recruit more troops (victims), and to gather or buy stronger and more effective weapons to equip your troops with. Though a simple concept, this game is actually surprisingly addictive, probably due to the fact that it is so simple and easy to play. There is no need to manually set weapons, or level up new or lower level items or players. 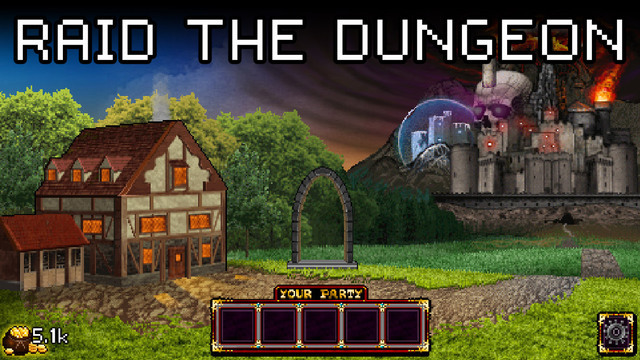 In that sense this is a dungeon RPG you can play and quit in 5 minutes without having to stop half way through a war. 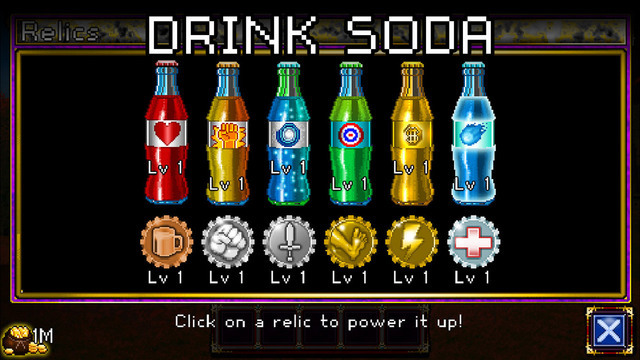 If you’re tired of trying to work your way through a winding dungeon on a touch screen with tiny buttons, try Soda Dungeon. You’ll be amazed at how easy it really is to play. Developer Interview – How the App was made.